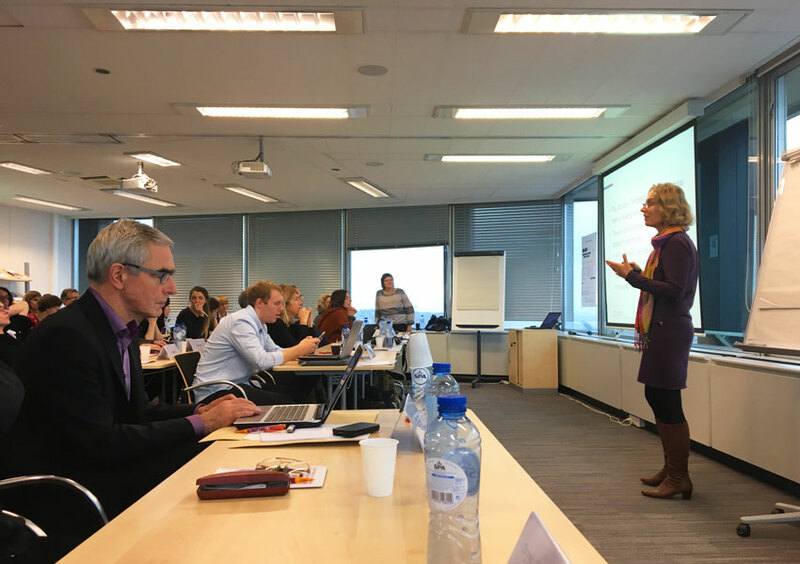 Over 50 researchers from the 35 countries represented in the Action came to learn about how EMPOWER-SE will, in the upcoming four years, overcome fragmentation at the level of social enterprises knowledge. When we say “fragmentation” we mean both from a geographical and a disciplinary point of view, as well as from the perspective of different categories of stakeholders. The added value of the action led by EMES is bridging different social enterprise traditions and approaches as well as epistemologies in addition to connecting researchers and incorporating ‘peripheral’ countries so as to get away from the situation where some countries “overperform” in terms of research contribution while others stay behind. “We have a huge responsibility with the opportunity that EMPOWER-SE has created: in addition to achieving the research coordination objectives defined for the Action, we need to make sure that ties among researchers are forged, that we create the best environment for this research connections to flourish and that everybody interested in social enterprise research knows and is excited about them!” says Rocío Nogales, scientific representative/communication officer of the Action and director of EMES. During the first Management Committee meeting, participants already took many decisions and discussed about possible activities for the next periods wihtin each Working Group (they are described on pages 11 through 13 of the MoU). 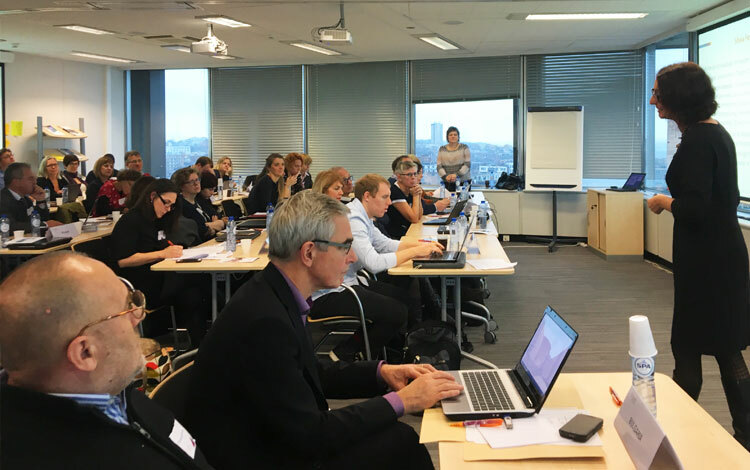 Concretely, two open events were approved: the co-organized 3rd EMES-Polanyi Seminar in April in Denmark and the first Training School of the Action next June in Southern France. To learn more about the EMPOWER-SE Action or the activities already planned, you can click on the links provided above or contact us at empower-se@emes.net.